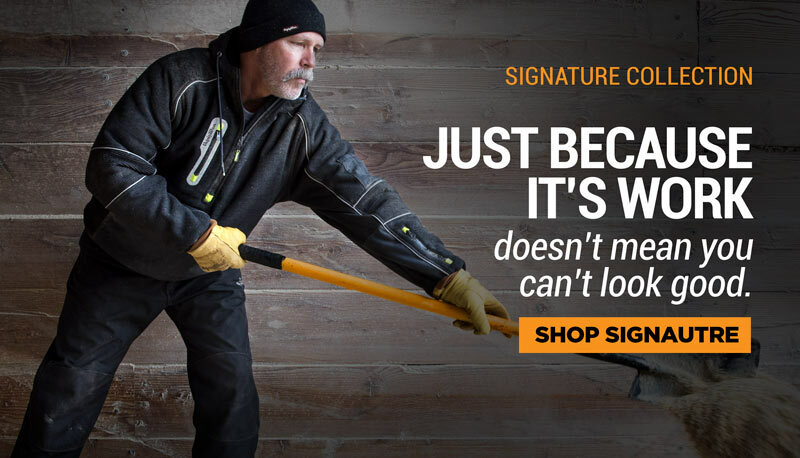 The HiVis Reversible Softshell Vest keeps your core warm and provides safety in low-visibility environments when needed. 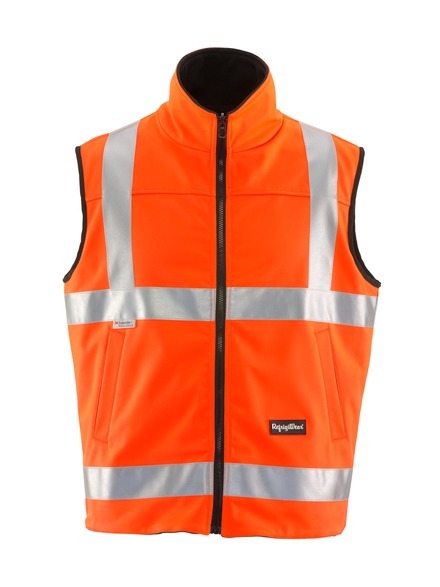 The HiVis side is ANSI Class 2 compliant (X Pattern on back) and the vest reverses to black when HiVis safety is not needed. The vest is water-repellent and breathable, and has hand warmer pockets on both sides of the vest.